We’re excited to get you up and running on our task tracking applications. In order to get started there are just a few steps that need to happen. Click the “Integrations” option in the left sidebar and choose a third-party integration from the list. 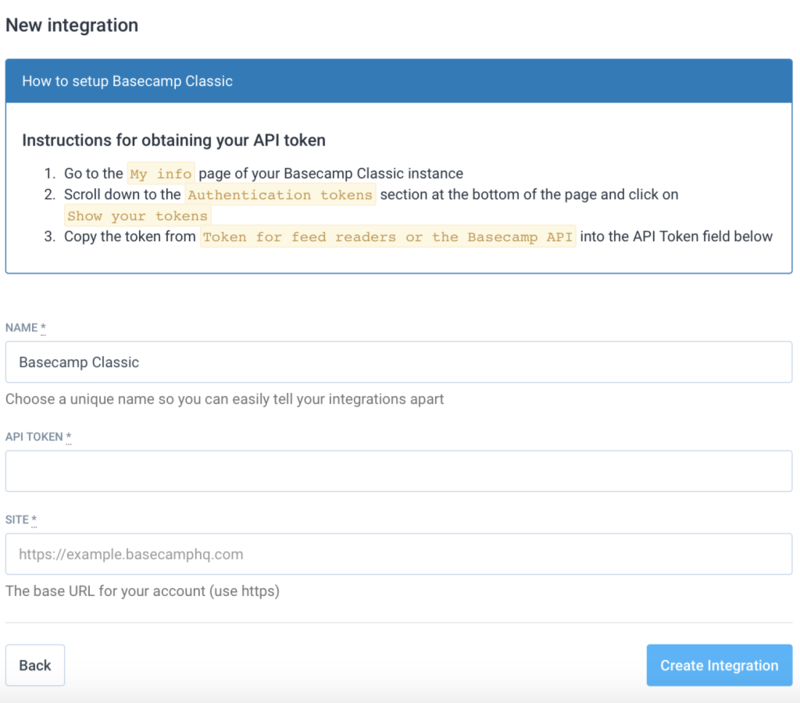 Depending on the integration that you choose you’ll need to either verify your account with oAuth or API. 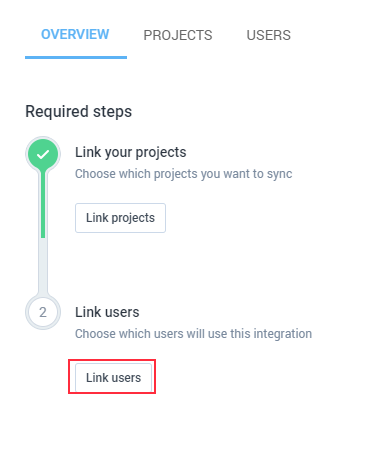 oAuth will take you directly to the service you’re integrating with and ask you to approve the connection, while the API connection will generally ask you for some sort of API token to enter before the connection can be made. We’ve included a couple of examples of what this might look like below. Then you’ll be directed to a page that is specific to the integration that you choose. Either way the next step is to map your users and projects. Here’s what mapping your projects looks like. The idea is to match up your projects in the PM software with the projects in Hubstaff. Note: You can have more than one integration, but each project can only be mapped to one integration. This step is very similar to mapping your projects. The idea is to map the users of your external system to your Hubstaff users. Look for the tasks. You should see all of your tasks in the task pane, and you should notice the new look of the Hubstaff desktop app. 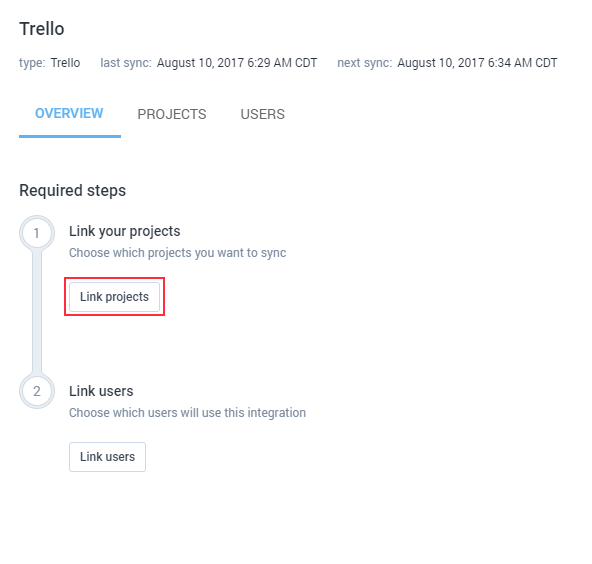 You should be able to see all of your assigned tasks in the window to the right of the project list. You will see the tasks if you click on the project that you have mapped in the previous step. You are still able to track time directly on Hubstaff projects without selecting a task, but if you want track time to a task specifically then you need to start the timer from within the task pane. 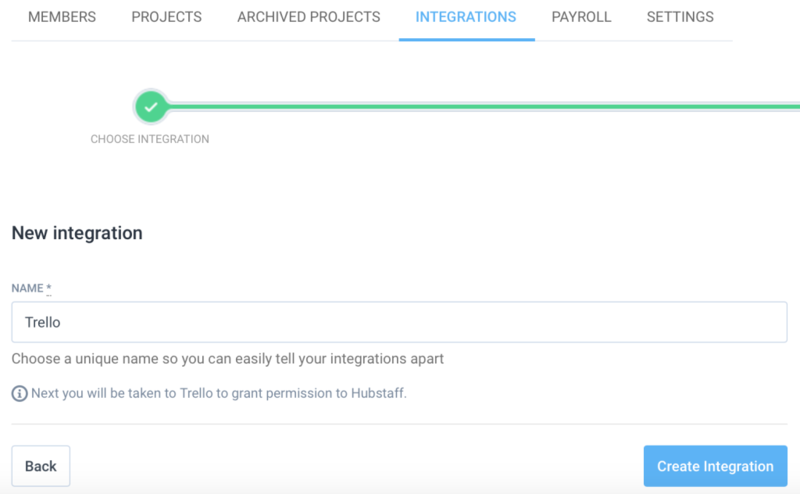 Each Hubstaff user can only be mapped once per integration. The Project mapping and User mapping take place on the same page and there is no need to save your work. It will save automatically.